Mark Frost is making the press and podcast circuit to help spread the word about his latest Twin Peaks tie-in novel: The Final Dossier! In the clip below, listen to the entirety of his interview with the Twin Peaks Unwrapped podcast. 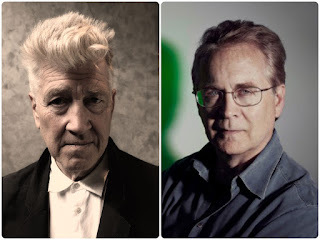 They discuss all sorts of great tidbits about the Original Series, The Return, and his connected novels The Secret History of Twin Peaks and The Final Dossier! Official Synopsis: "Twin Peaks Unwrapped 128: Interview with Mark Frost on The Final Dossier. 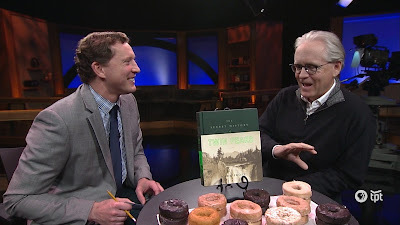 Bryon and Ben talk with Mark Frost, Co-creator and Writer of Twin Peaks, about his new book, The Final Dossier! Lindsay Stamhuis, from 25YearsLaterSite.com, shares her spoiler-free review of The Final Dossier."